I cannot believe I bought this top last summer and just wore it yesterday. I tend to do that a lot. Do you buy clothing and completely forget about them? But on to better news. I am so glad Towne & Reese reached out to me with this opportunity. Their pieces are fun,well made, and have a vintage look to them. So of course I had to do a giveaway! All you have to do is name your favorite Towne & Reese piece and enter your e-mail. Prize will be a piece of jewelry of the winner's choosing. Contest will run until June 7th. In the mean meantime you can like Towne & Reese's Facebook page for an extra entry. In this post I am wearing the Paige bracelet and the Joanna necklace. If you want to shop now, enter code FASHIONBANANAS15 for a special discount! I love your style! I really love the Charli Bracelet! I love it because its that cool electric blue! and it's so different! My email is Chellbellz at gmail dot com. Love the summery florals! I just wore a dress the other day that I know has been sitting in my closet for a year. 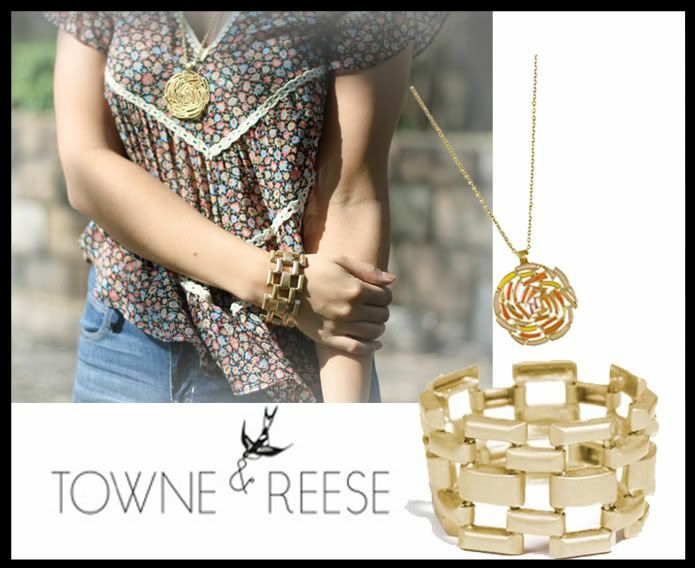 My favorite Towne & Reese piece is also the Paige bracelet in gold. I looked at each section of the site and it is still what I could see myself wearing the most. I love the Isabella Earings they are so pretty and have a vintage feel to them! Good thing you found it when you did D! Just in time for summer...love the little print, love the sheerness paired with jeans...casually chic! my fav is the carson bracelet, so pretty! Am I the only one that noticed that big rock on your finger, are u engaged!? If u are, huge congrats!!! I love the Amazonite camden earrings. so chic and beautiful. It would go great with my spring wardrobe. Thank you @ towne reese for this giveaway!! MY favorite piece is the Lottie necklace. Love the Paige bracelet. The Hunter earrings are beautiful too! The top looks gorgeous on you, and the jewelry compliments it prefectly! The Anna Blair bracelet is too die for. So gorgeous. Your top is so flowy and beautiful. I am a sucker for florals. I do that all the time, especially with jewelry, but them put them away and forget about them. this top is soooo sweet. looks great on you. The Elise necklace in coral is the perfect accessory to make my business casual/formal outfits pop without being too overwhelming. I also "liked" the Facebook page. OAN, I want to purchase another necklace using the code you provided, but the link takes me to a page the does not sell the jewelry directly. Can your link be used on the affiliate sites? Or possibly in the stores? Thanks for this. I'm always on the hunt for some tasteful accessories. Forgot my email, silly me: shelby2986@hotmail.com. My favourites are the Avery bracelets! 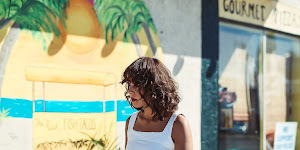 I love your outfit and your blog- thanks for being a great inspiration. I love the Mary Ellis earrings. I love the turquoise avery bracelets! I also like towne and reese on facebook! Love the Hunter, Grayson, Ava, and Fisher earrings! I like the Wells Bracelet. You are so cute! I love this blog. Nice outfit ! You are very pretty ! you NEVER EVER disappoint meeee! The top is really cute, it reminds me of those peasant tops that were really popular back in the 90's. I really like the Logan silver necklace, I love that it has a feather silver pendant, so pretty. Love the pieces you're wearing! My favorite piece(very hard to choose just one)is the Graelyn necklace in black! Thanks for introducing me to a new jewelry line! It's hard to pick just one favorite piece. I'm torn between three items: the Logan necklace, the Wells bracelet, and the Macie Iridescent earrings. I loveeeeee the JoAnna necklace. Very cute! My favorite Towne & Reese piece are the Grayson earrings. Just beautiful! Thanks for the post! Their line is very beautiful, my favorite is the Sophia necklace! What a fabulous outfit! I do that all the time.. clothes with tags still on! Congrats on Towne and Reese! wow what a cool bracelet! Can't decide between graelyn and elizabeth, so many lovely pieces to choose from! I love your outfit. I feel the breeze just looking at it. I really like this jewelry line. If i have to pick i would say my favorite piece is the paige bracelet in gold. i follow towne and rease on facebook. Delmy! What do you think are the best jeans for curvy girls? :) please reply!! I love the Bianca bracelet! I really like the coral Elise necklace. LOVE the new header for your blog. And I must admit, I think your hair is PERFECT!! You rock! I love your blog! I really like the CHARLI in Navy. I can wear it as a summer staple in my wardrobe. I ABSOLUTELY ADORE THE NECKLACE, IT IS SUCH A STATEMENT PIECE, VERY BOHO-CHIC, YET MODERN AS WELL! love this look you look really pretty! What a cute top - it's a good thing you remembered it! I love all the jewelry, but the bracelet is just so cool. i must have the camryn earrings! they are very sophisticated and feminine. My favourite piece is the Camryn earrings. You could wear these for a casual or elegant look. Another cute outfit from you!! You rock!! I love the HAYDEN necklace from the Towne & Reese collection. I liked Towne & Reese on facebook...Kenya G.
I love your look! So cool! I love your necklace here!! I love the Covie Earrings the most! 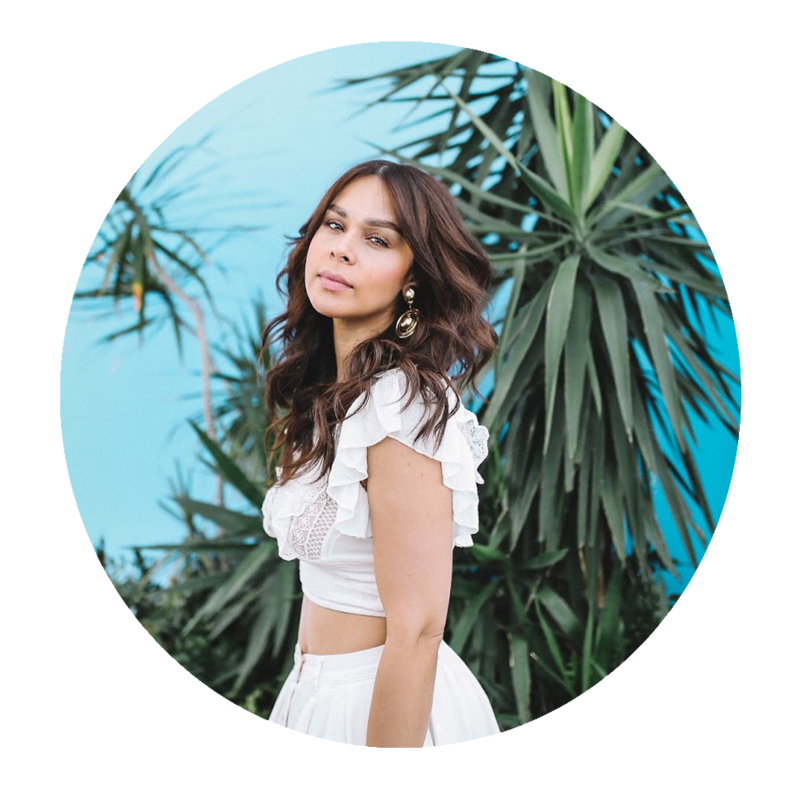 I have a rounder face and find that this shape is very flattering on me and I love turquoise...looks great on my skin! I love your blog you always look fabulous and I love the Graz glasses you wore in one your older posts...I am drooling for those! My email is emjackson1112@gmail.com. Love the outfit! The paige bracelet in gold is by far my fave!!! Covie and Hunter are pieces I would adore :) pastel and a pop of color to any outfit is amazing! i would love to win the Chloe necklace, its really pretty! Wow, great top! I'm a sucker for anything floral too! wow- the towne & reese pieces are so beautiful! it was very hard to pic a fav, but i fell in love with the LUCY earrings. the purple beading sold me and i dont even own a pair of hoops, can you believe that?! i really hope to win those beauties! Hi. I like your style girl...good work ^^ !!! I like the Helen Earrings. They are classy, chic and elegant. Can't wait to put outfits together and pairing them with Helen Earrings ^^ !! Do I really have to choose just one? The Isabella earrings are GORGEOUS though! The bracelet is amazing and so versatile! I love that it's gold. I buy stuff and don't wear it for months! I get either A) buyers remorse so I feel bad wearing it right after B) wait for a special occasion that it would be perfect for but then i manage to find something ELSE for the event as it gets closer so completely forget about my other purchase! I have the same top but it is NOT from Topshop it's from Zara!! !